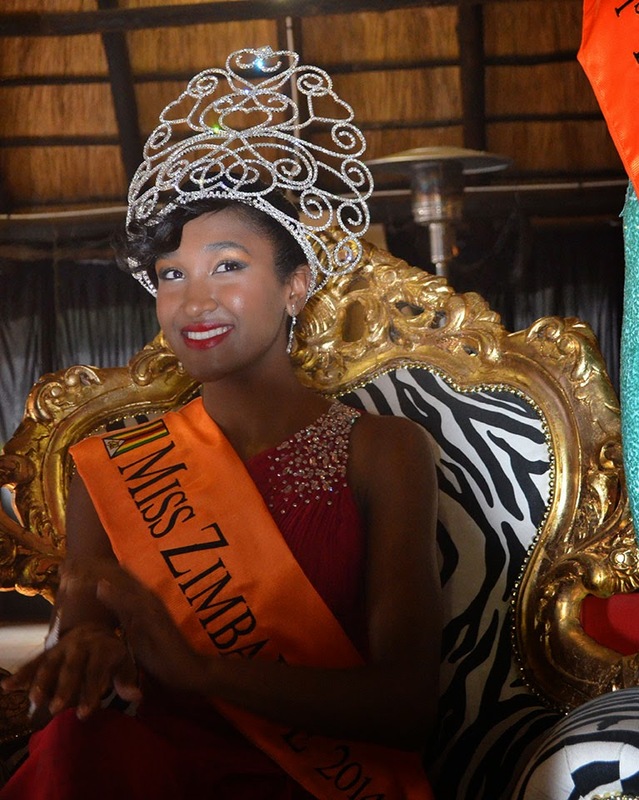 19 year old Catherine Makaya (19) was crowned Miss Zimbabwe 2014 held at the LaChelle Travel Agency in Harare on August 5. 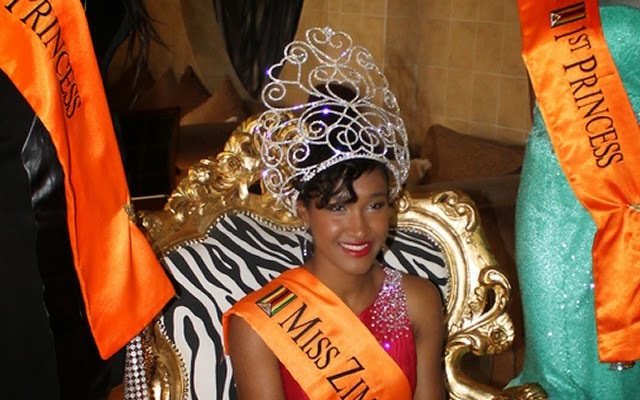 She will now represent Zimbabwe in Miss World 2014 to take place in London, England on December 14. Tendai Hunda is the first runner-up and Letwin Tatenda Chinomona is the second runner-up. The original winner, Thabiso Phiri, resigned from her title and the pageant was re-run to select her replacement.